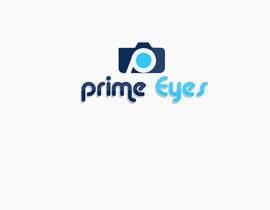 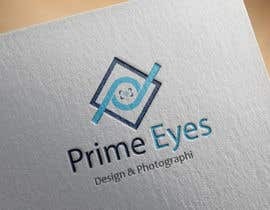 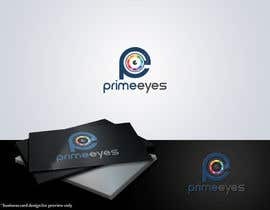 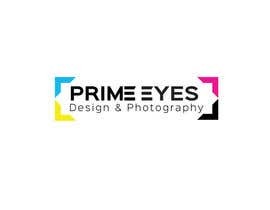 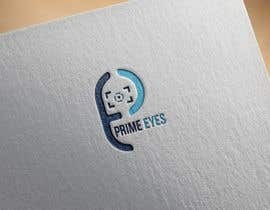 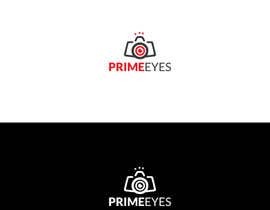 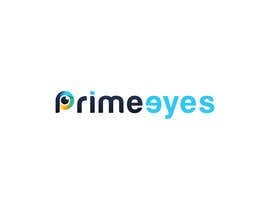 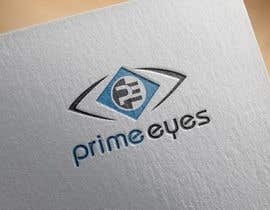 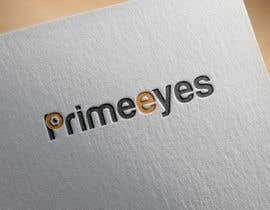 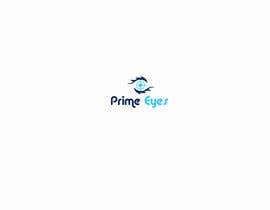 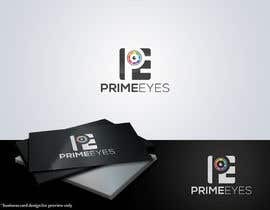 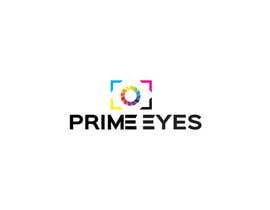 We are looking to have a logo created for our new Startup Design & Photography Business "Prime Eyes". 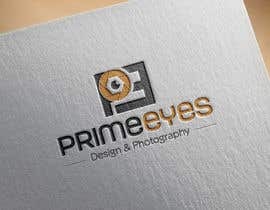 "Prime Eyes Design & Photography"
check entry #118 #119 #120 #121 hope you will like it please give feedback thank you. 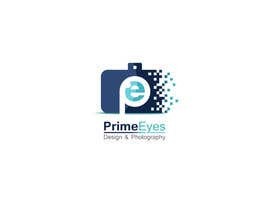 Hi Guys ! 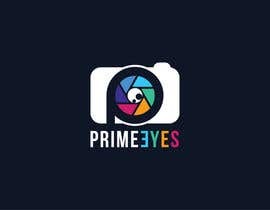 Can you please try to Incorporate P & E like the rated Entries ?